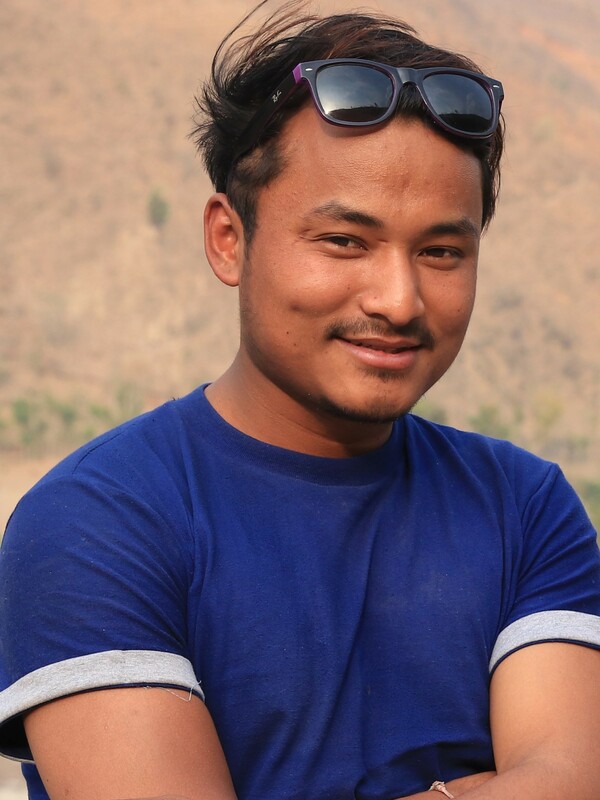 Sitaram Thapa Magar hails from the hills of Dhading in Central Nepal. He worked as a driving instructor prior to joining us in 2017. He is currently pursuing his Bachelor's degree in Sociology alongside his work at dZi. He is also our youngest Nepal team member.